It doesn’t matter if it’s your first time on the Las Vegas Strip or your 50th — it’s easy to end up stuck in a tourist trap, lost in a huge crowd of folks. 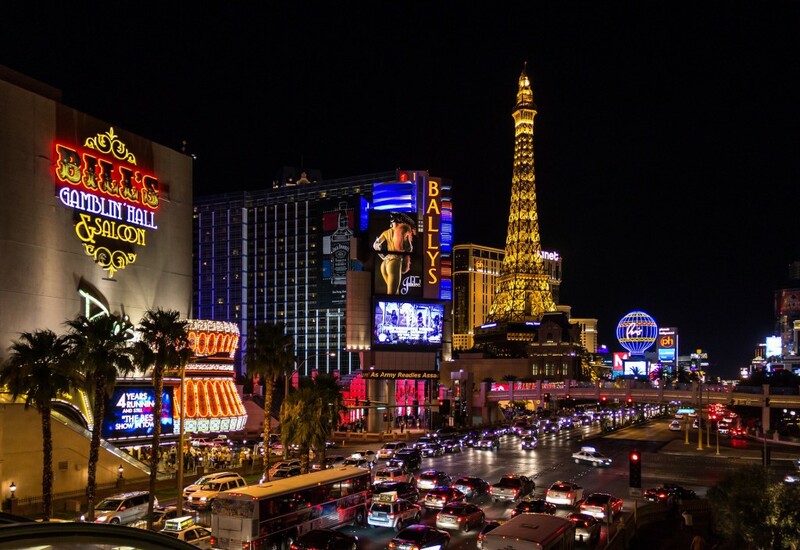 Here are a few Las Vegas casino tips to help you navigate the Las Vegas Strip like a pro. 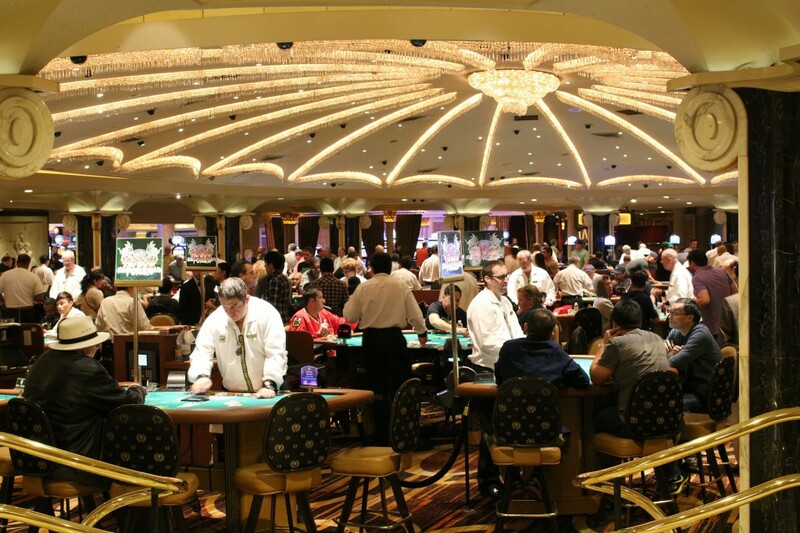 This sounds obvious, but you’d be surprised how many folks put money down on a table because the game looks interesting — but they don’t really know how it’s played, let alone how to bet wisely. Most of the big casinos actually offer free gambling lessons. You can find a schedule here. This way, you’ll know what you’re getting into when you pull your wallet out. Even if you think you’re already a pro, it might be worth swinging by a lesson to make sure you’ve got all your bases covered. Casino hopping generally means a lot of walking down the Strip. However, just going two or three casinos down Las Vegas Boulevard can take forever because of the size of the casinos themselves and all the revelers along the way. But it doesn’t have to be this way. Roughly a block east of the Strip is the Las Vegas Monorail, which runs from the Stratosphere to the MGM — basically, the entire length of the Strip — with five stops in between. Trains come every four to eight minutes, and a 24-hour pass is just $12 — a worthwhile investment for a night on the Strip. You might think of a Players Club as a super-exclusive, high-rollers-only kind of organization, but that isn’t the case at all. If there’s a casino you prefer to frequent — and who doesn’t have a favorite among the many options? — it’s definitely in your best interest to join the players club. It’s your ticket to free stuff. Swipe it every time you play, and the more you gamble, the more you get. And since many Vegas casinos are owned by the same parent companies, some player’s club cards will work at numerous places on the Strip. Whether it’s a sit-down dinner at one of Vegas’ more exclusive restaurants or just the buffet at the casino where you’re staying, you’ll have a much easier time if you go mid-afternoon or later at night. It shouldn’t be that difficult, because Vegas exists on its own time, anyway. Just make sure you’ve got a watch or a charged phone, because good luck finding a clock in a Vegas casino. In most casinos, you don’t have to be gambling for too long before a server walks by with a tray of free drinks to chose from. It’s a way to keep players in their seats and spending money, but it’s also a no-brainer way for you to save a few bucks. There’s so much to do in Vegas, and that’s why it’s such a popular destination for business travelers. Vegas is one of dozens of cities across the U.S. and Canada where we at PC Housing provide home to short- and long-term business travelers. 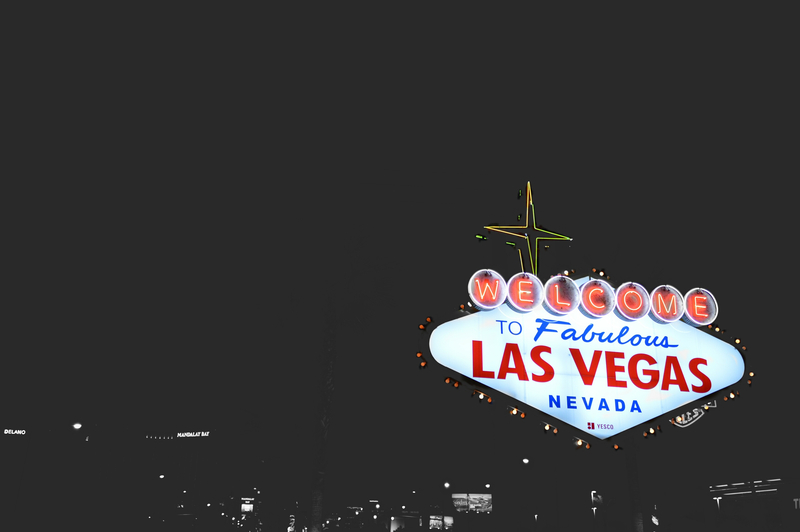 Whether it’s Vegas or another city, get in touch with PC Housing and let us help you find your home on your next trip.